This Valentine's Day, as ever, I was single so my friend and I decided to have our own celebrations; a 'Galentine's Day' of sorts. I mean, why not?! We've both been wanting to attend a local-ish restaurant for some time now after seeing it on Instagram & so we booked a table for their Valentine's Day offer. I personally think that this was such a good deal and one that was too good to be missed. The offer was £20 for 2 courses of £25 for 3 courses from an extensive menu. Set menus, I find, can usually be quite limited but this was really inclusive with 6 options for starters! I’ve just got back from a lovely break to Budapest which was well needed! If you’ve never been to Budapest before, I highly recommend it! It’s filled with history, culture and beautiful views. & of course, the incredible thermal spas. I visited two of the thermal spas during my trip and I’ve received a lot of interest regarding them! 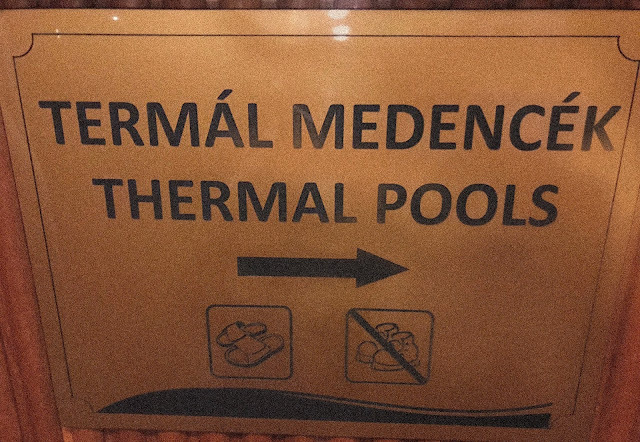 Before visiting Budapest, I had lots of questions myself about the thermal spas and I'd have loved to read a blog post for more information so, here we are. Did someone say Bottomless Roast?! On Sunday night, I came out of my January hibernation for a good old Sunday club. From this month onwards, Neighbourhood have introduced an amazing alternative to the usual 'Bottomless' offer. All day, every Sunday (yes, all day!) you can get a roast dinner and bottomless drinks for just £35! If you're just joining then thank you so much for visiting my blog! It will probably make more sense to read part 1 of this series first which you can do so by clicking here. The second half of 2018 was equally as busy for me. I attended lots of blog events and had the opportunity to travel more. 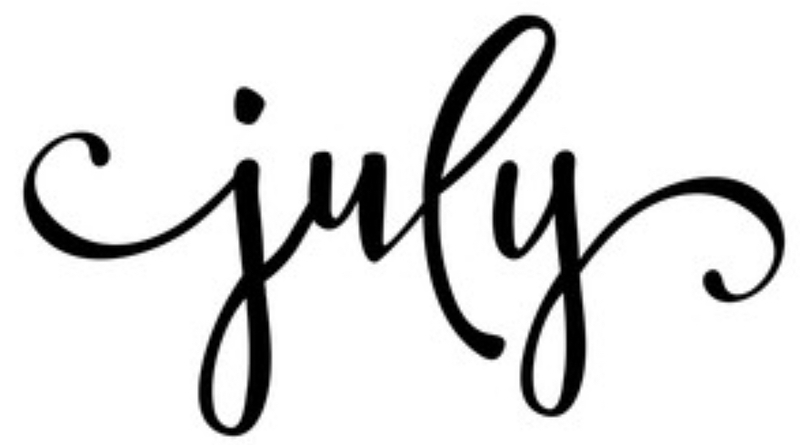 Probably one of my favourite months of the year was July as I finallllly visited Vietnam. This is somewhere I had wanted to visit for years but, at the time, none of my friends were at the stage where they would want to go. Either they'd already been, were enjoying their careers and couldn't take enough time to enjoy it or that kind of trip just wasn't for them. Plus, I didn't have a guy in my life to travel with (no surprise there). So, I took the plunge and decided to go alone! So, I know I'm a few days late, I've been nursing a killer chest infection (Happy 2019 to me). I wanted to start 2019 first with a reflection of the past year. Firstly, Happy New Year! I can't actually believe we are in 2019 already. I feel like I blinked and 2018 was over but overall, it was a pretty amazing year for me. I didn't actually realise just HOW much I did in 2018 before looking back through all of my pictures so I will be splitting this into two posts. Here's part 1 of my 2018 in review. Grab a hot drink and lots of snacks - enjoy! January for me was a bit of a blur. I have the worst memory when it comes to remembering significant things and dates/details, yet I seem to remember minor ridiculous things that I would never ever need to know. Anyone else, orrrr just me?